In this tutorial, you’re going to view private Facebook profiles. You may sometimes need to see the private Facebook view which is restricted. 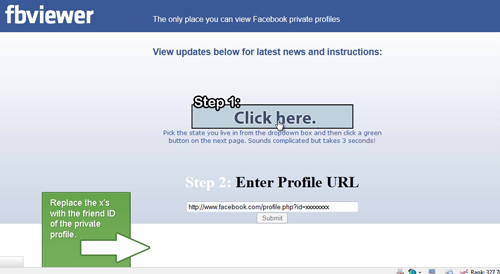 This tutorial will show you how to view any private Facebook profiles. First, go to www.fbviewer.com and complete the step1 as required to view Facebook privately. 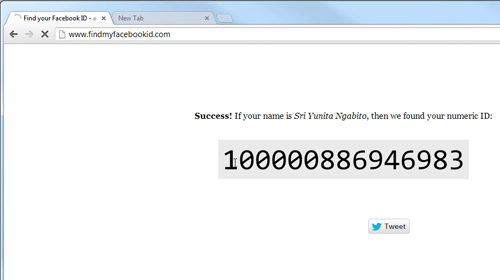 Next go to http://findmyfacebookid.com/ to generate the profile id number required to view Facebook profile privately. Put the Facebook URL of the profile you wish to view in the text box and this website generate you their profile id number. 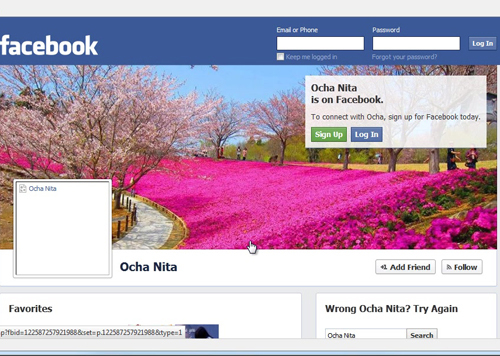 Finally, type in the profile id number of Facebook account you want to access.